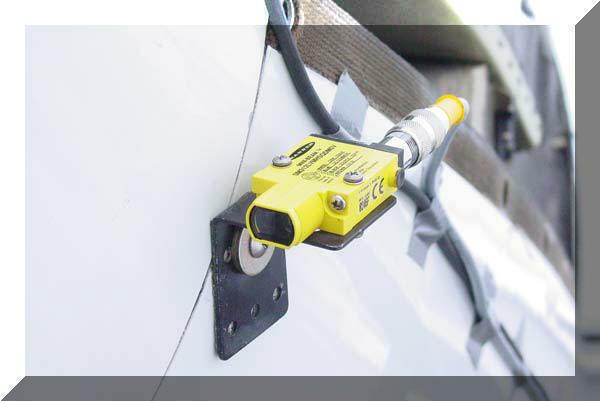 Simply stated; two sensors attached to the engine provide data to a prop balancing computer during three brief engine run-ups to 2000-2200rpm. After each engine run-up, the computer prescribes an increasingly accurate corrective weight amount and location to balance the entire rotating group. 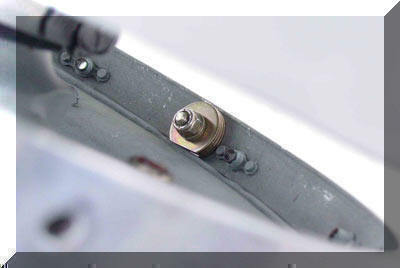 The weights (AN washers) are temporarily located under one or more spinner screws or bolted directly to the ring gear on some Lycoming engines. 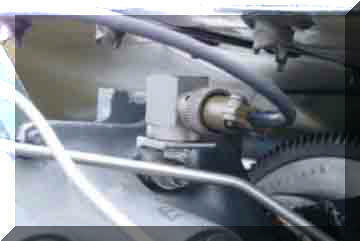 After the prop generated vibration level is reduced to near zero (usually after the third engine run-up) the spinner is removed and weights are permanently installed in accordance with F.A.A. approved specifications. The F.A.A. 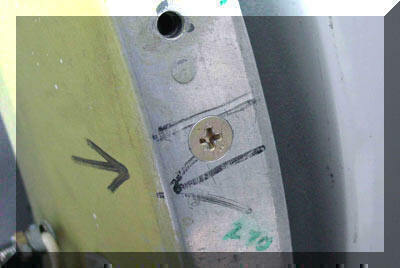 considers Dynamic Prop balancing to be a minor repair when applied to engines rated under 500HP. Dynamic Prop Balancing should be performed after either engine or prop overhaul and checked again at mid-time. 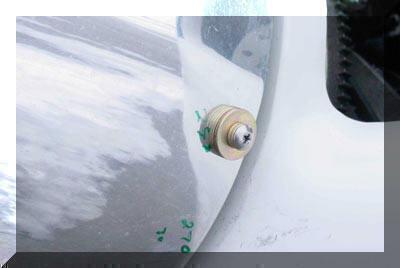 Balance should also be checked whenever the prop is removed and reinstalled for any reason. If a prop balancing entry can't be located in the maintenance logs (since the last engine or prop overhaul) it should most definitely be checked ASAP. The entire procedure, performed to Doug's exacting standards, takes approximately 2.0 hours.